Dan is an accomplished litigator with a practice that focuses on insurance coverage, labor and employment, professional liability, commercial litigation, appellate practice, and complex claim resolution. For over two decades, Dan has litigated insurance coverage disputes and regularly counsels insurance carriers and provides coverage opinions regarding issues such as bad faith claims, disclaimers of coverage, coverage allocation, and policy interpretation. Insurers seek opinions on a variety of insurance coverage disputes involving commercial general liability coverage, commercial excess coverage, professional liability coverage, personal lines coverage, aggregate exhaustion and umbrella drop down. 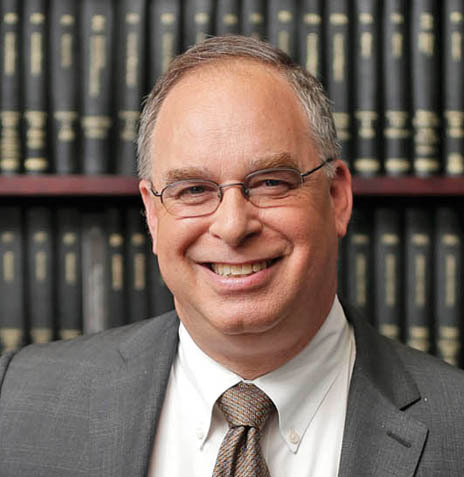 An experienced appellate lawyer, Dan has argued scores of appeals in both federal and state court.